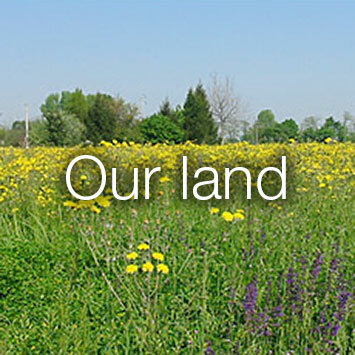 • Our guarantee if it has our name on it, you won’t be disappointed. 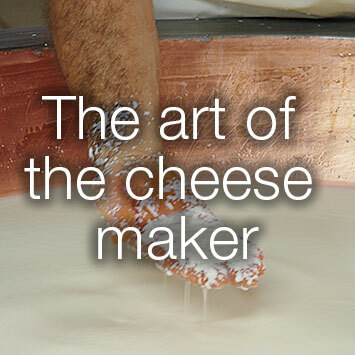 Did you know that in order to produce a kg of Paverazzi Parmigiano cheese as much as 16 liters of milk are required? 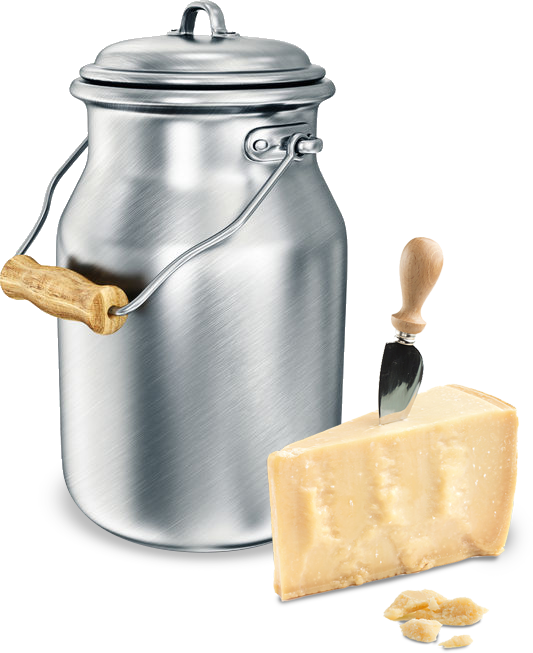 To produce kg 1 of Paverazzi Parmesan Cheese need 16 liters of high quality milk, every whole has the month and the year of production, its progressive number, the matriculation of the cheese factory that produced it. 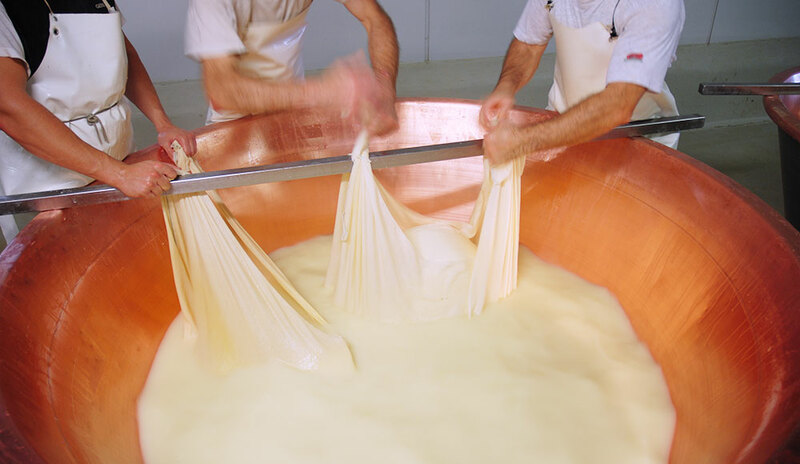 Its conservation is only due to the high quality of the prime materials and the cure of the production: the Reggiano-Parmesan doesn’t contain additives, colouring, anti-fermentative. 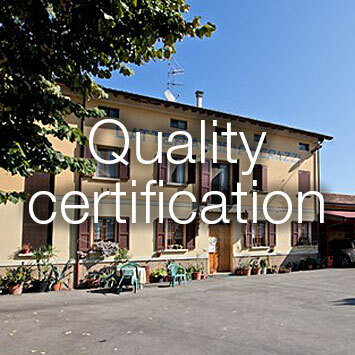 The Reggiano Permesan Cheese Association applies a quality marking after a 12 months minimum maturing. 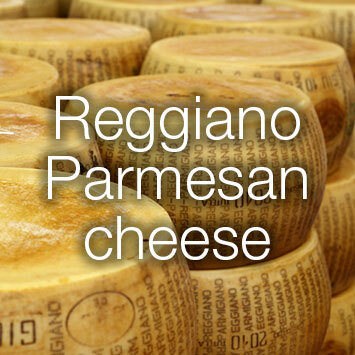 PAVERAZZI, the Reggiano Parmesan Cheese 24 months maturing – D.O.P. without additives.